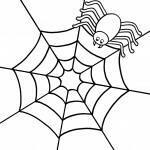 Although most of you find this eight-legged creature eerie to look at, you will have to admit one thing; a spider is a remarkable creation having the amazing ability to spin silky webs. 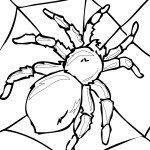 Kids are particularly fascinated by these creatures because they are often depicted in comic books, animated TV series, and games. 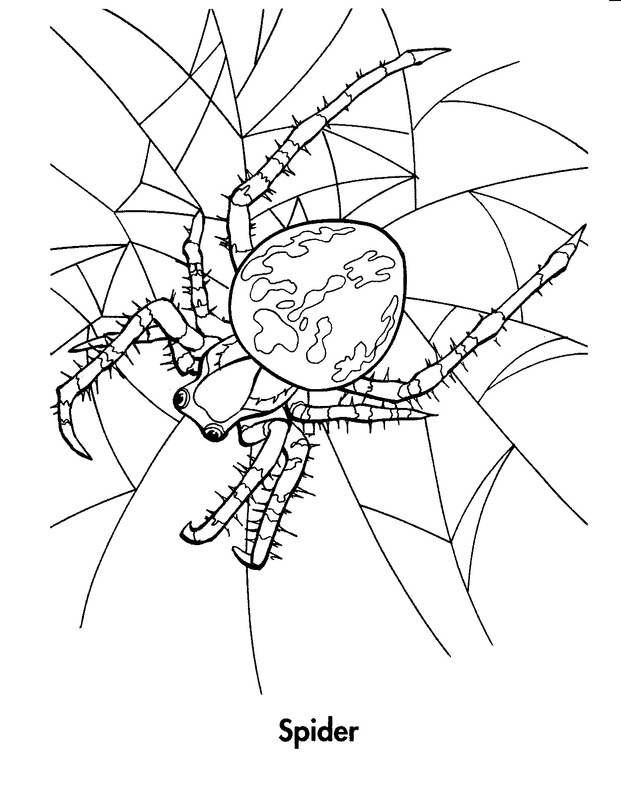 With the availability of coloring pages featuring spiders, your kids can develop drawing skills in a more fun-filled and interesting way. 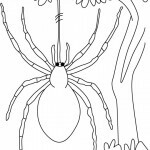 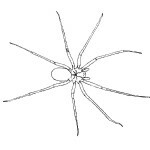 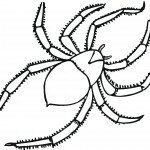 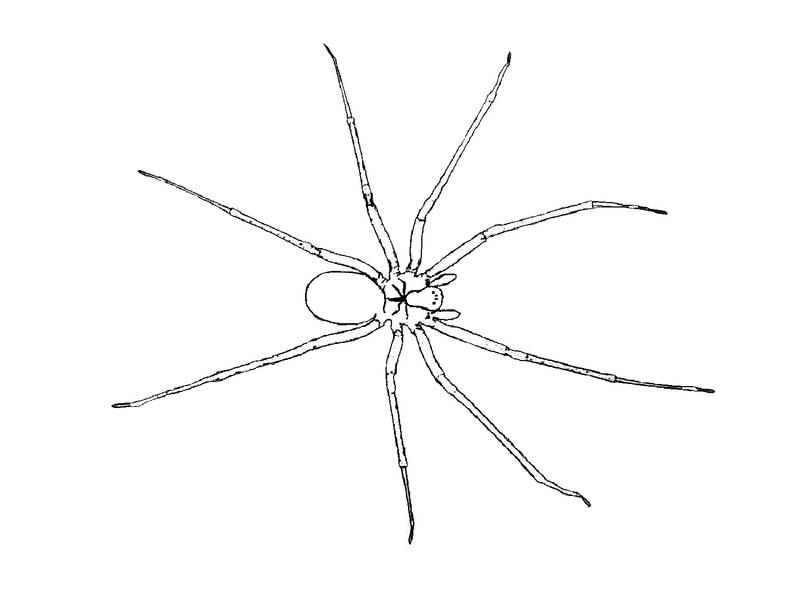 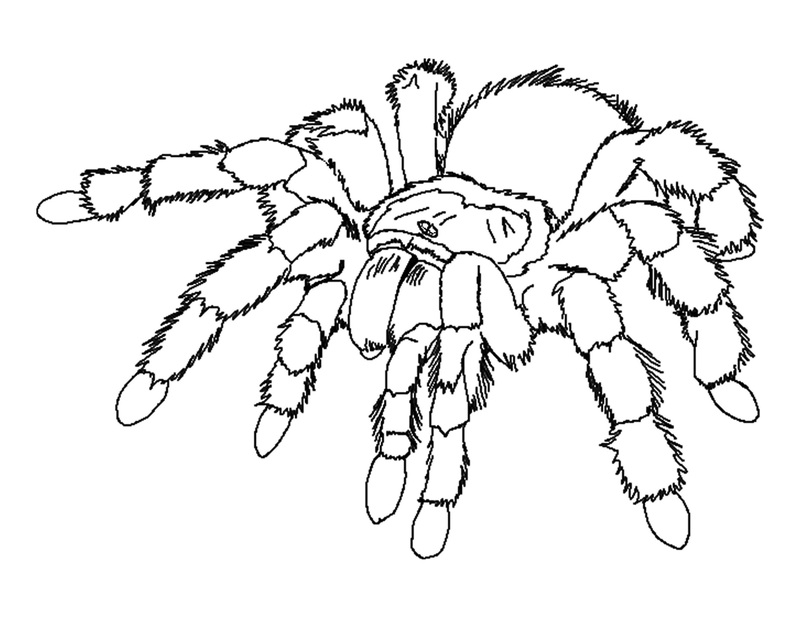 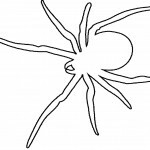 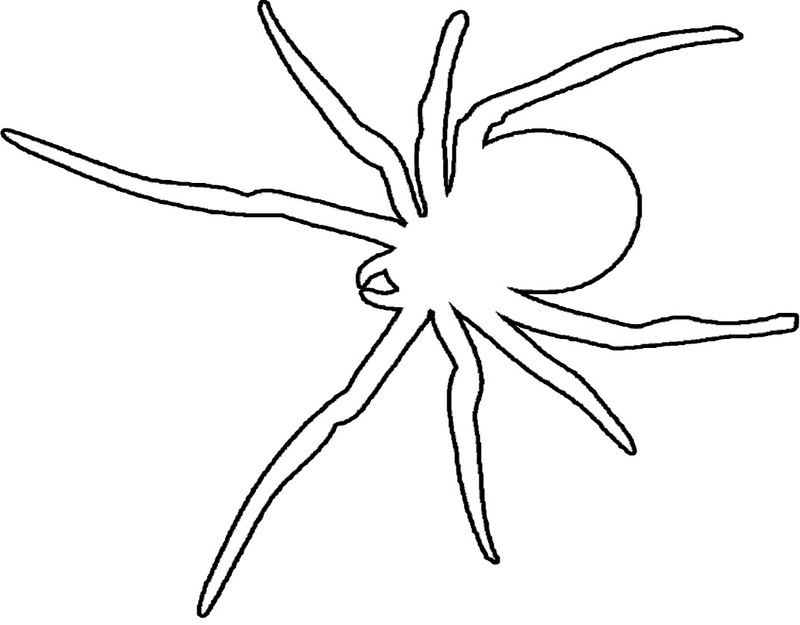 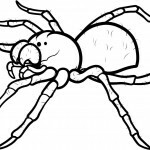 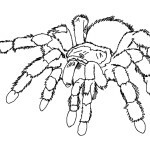 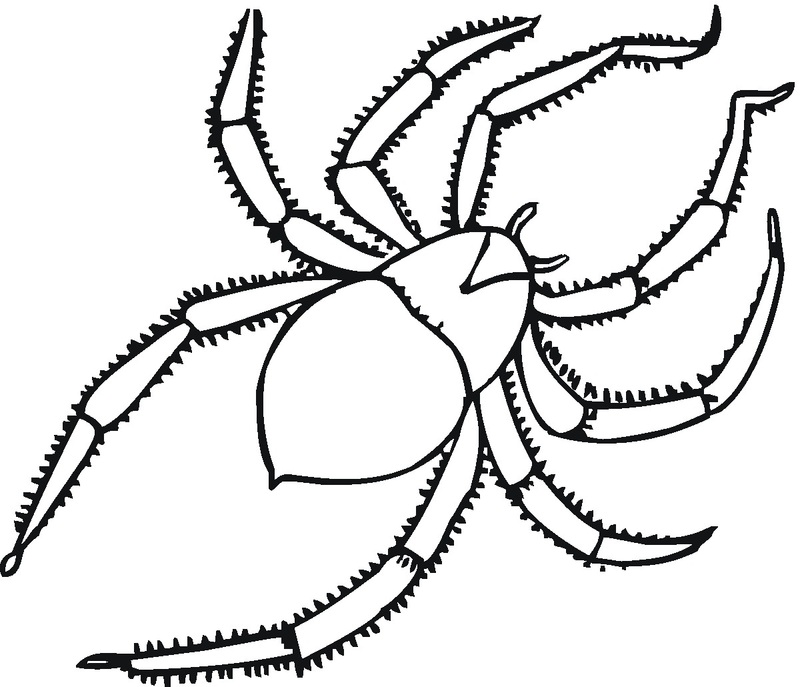 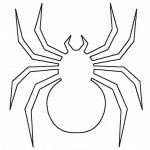 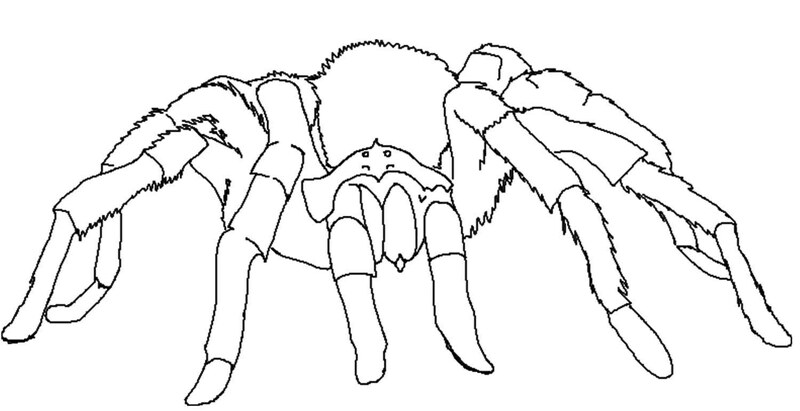 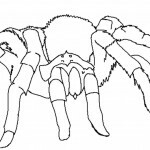 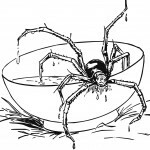 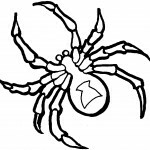 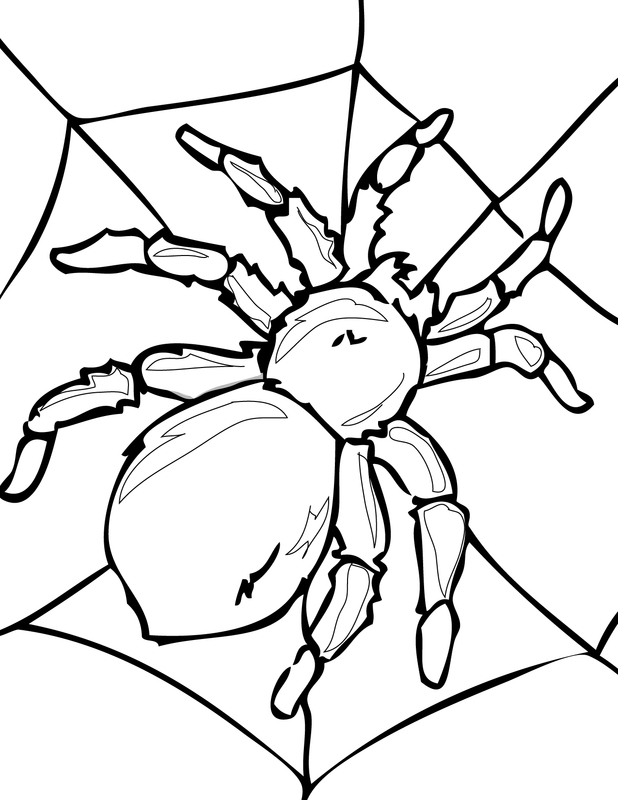 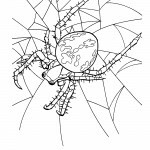 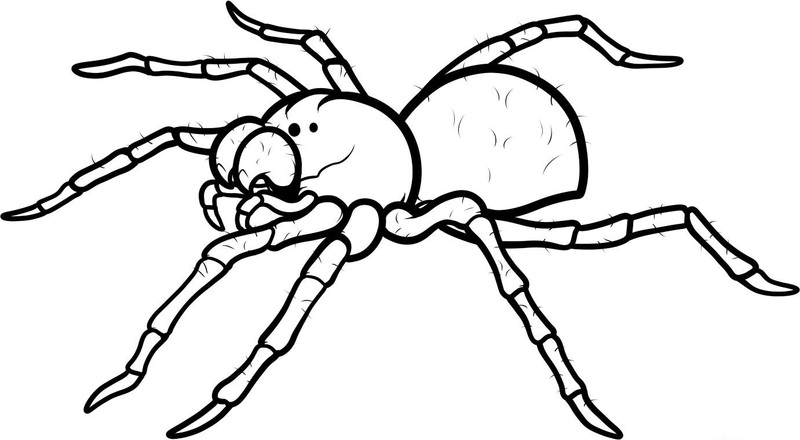 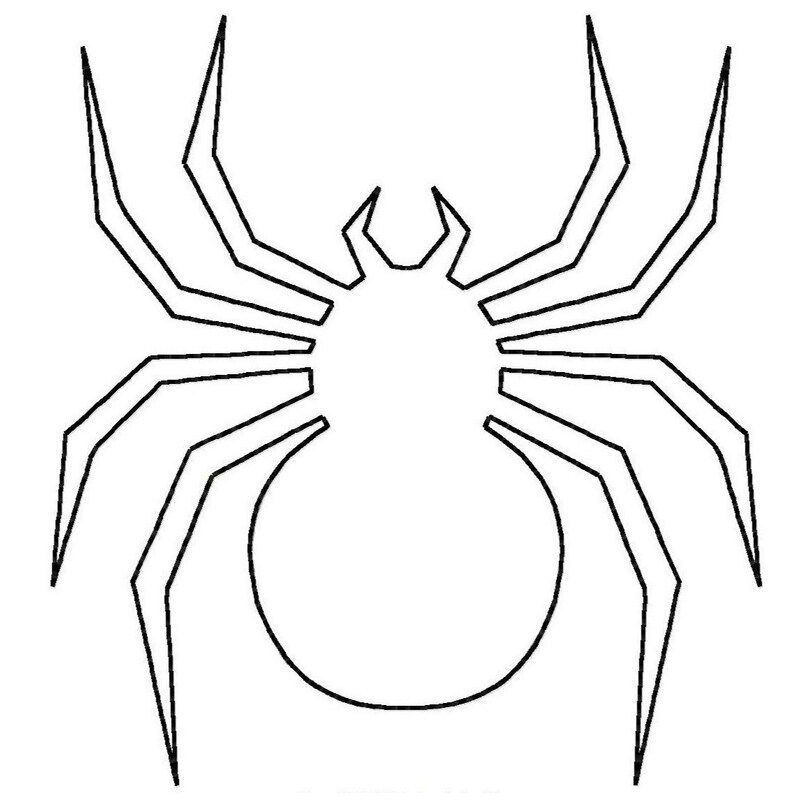 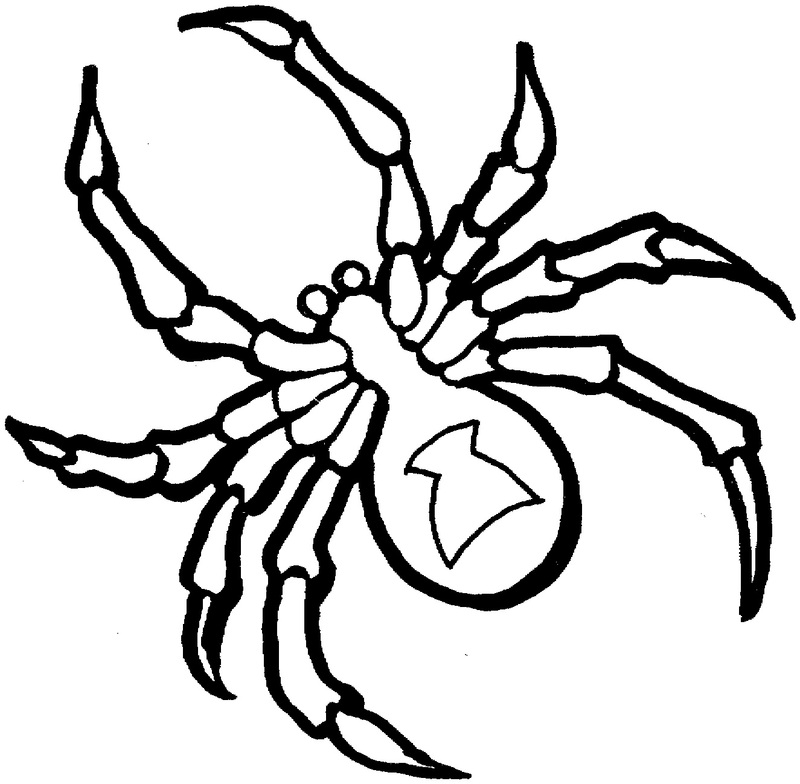 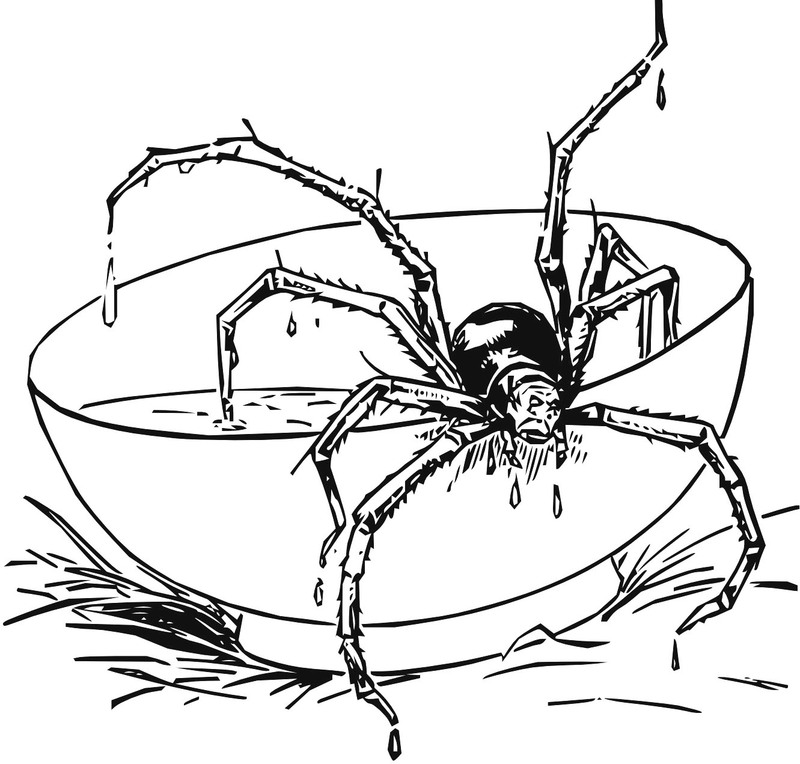 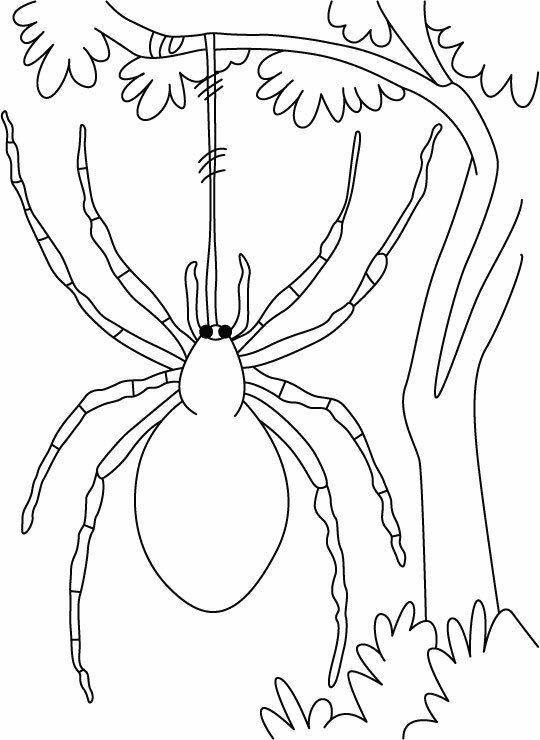 Our impressive set of spider coloring pages include different types of spiders, some of which are busy in spinning their webs to catch small insects and flies. 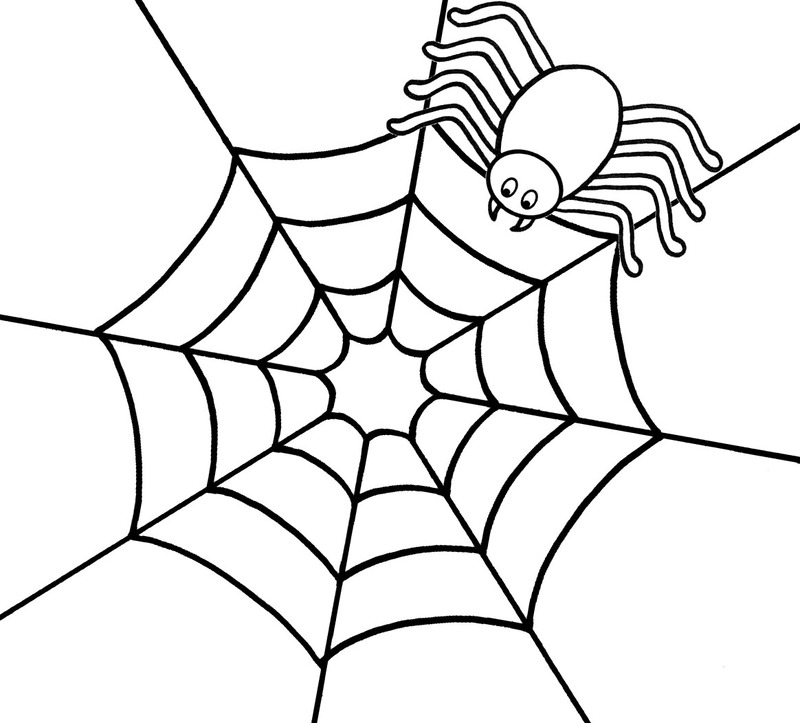 Let your child fill these images with the colors of his imagination.